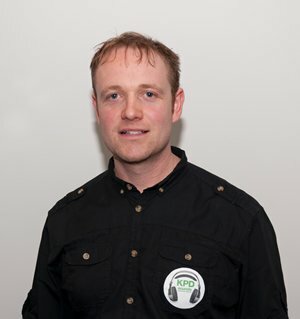 KPD Sounds Organise Corporate DJ in London and the surrounding areas. We cover corporate events and award ceremonies from 10 to +5000 people. 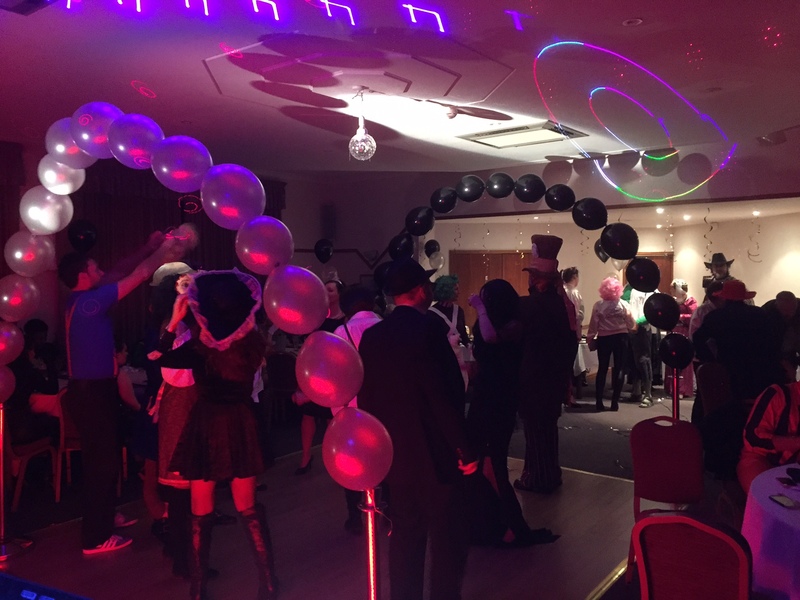 KPD Sounds can offer support to a wide range of events including subtle background music, uplifting energising music right up to the full party atmosphere. Our full LED Screens offer our clients the opportunity to promote their business with scrolling logos and names. We can also do presentation’s, call out’s and other team building activities. 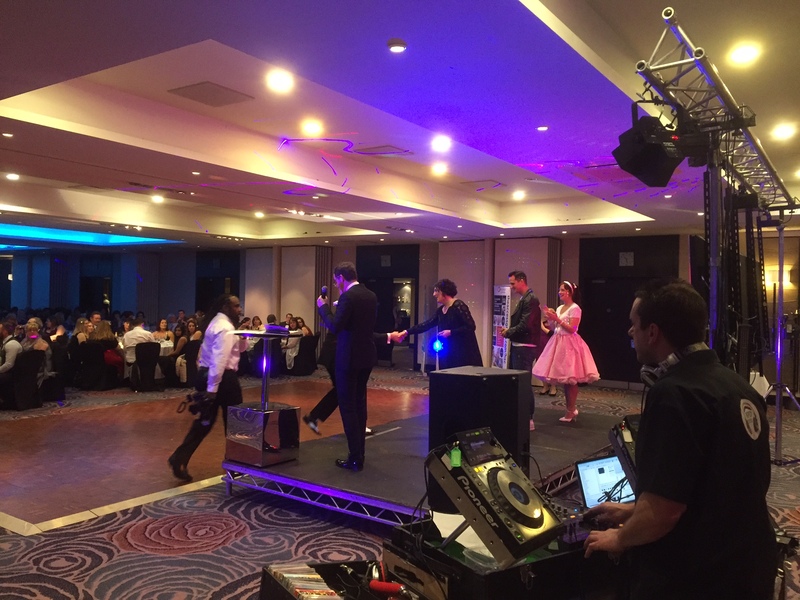 We guarantee a professional service, dressed appropriately to your event, with a first class DJ performance to create the perfect atmosphere for you and your guests. With a Smaller event we will arrive on site no later than two hours before the start time, but with a much larger event we will need to arrive considerably earlier to ensure everything is in order. Good food and quality music are the main ingredients of a successful event. 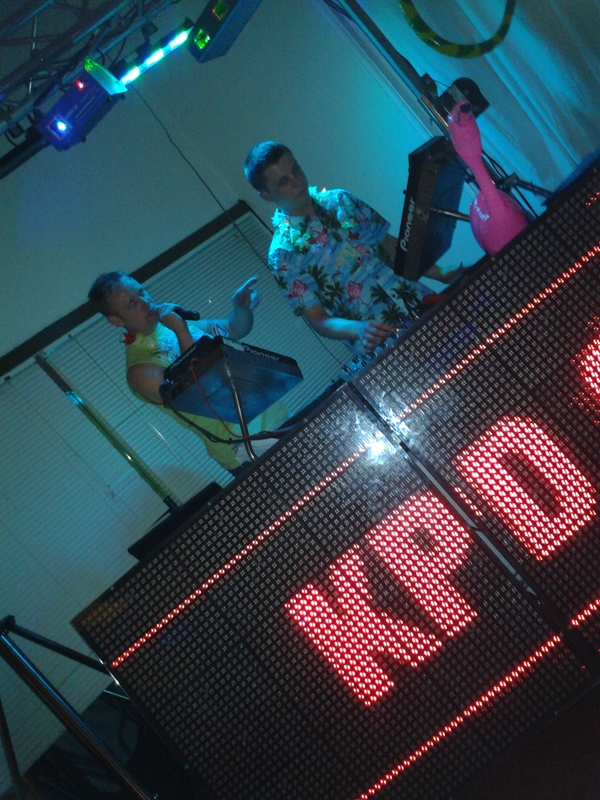 While you may have numerous food options to choose from, KPD Sounds is the best facility to approach should you want professional DJ service, at a reasonable price. If you are a corporate event manager/organizer, we'll work with you to make your event successful big time, every time. 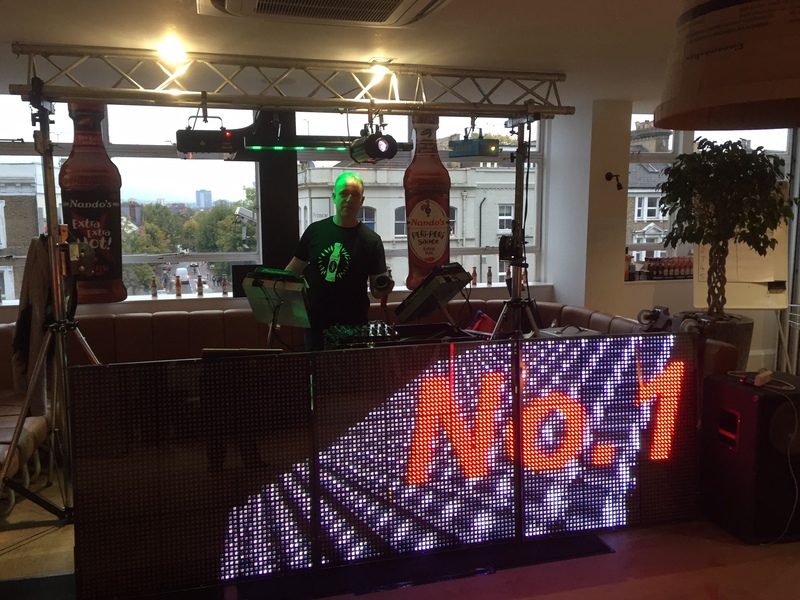 Our corporate DJ in London has 20 years of experience in the industry, and he is acutely aware of the requirements for a corporate function and other similar events, where keeping guests entertained is the priority and where there's zero tolerance towards error. We use only top-quality sound equipment that is tuned to deliver distortion-free sound, even at high volume. 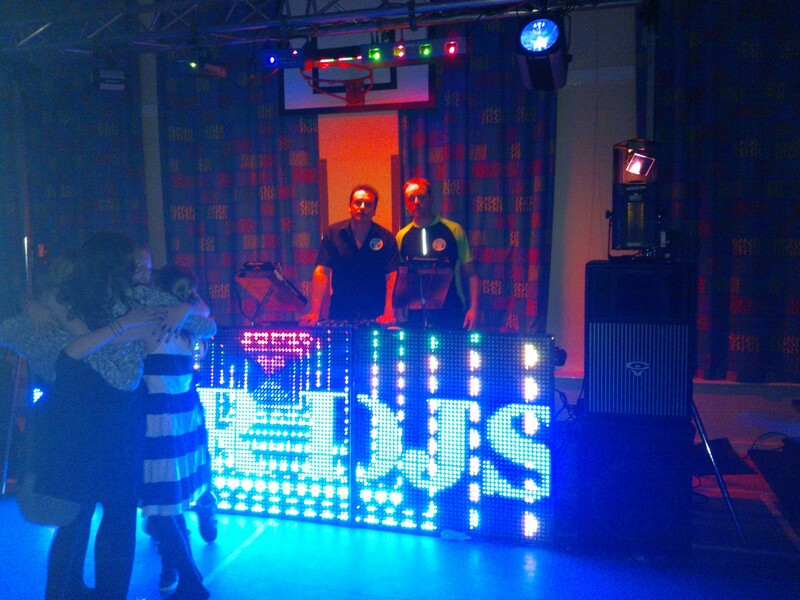 We are the corporate DJ specialists you will feel proud to associate with. 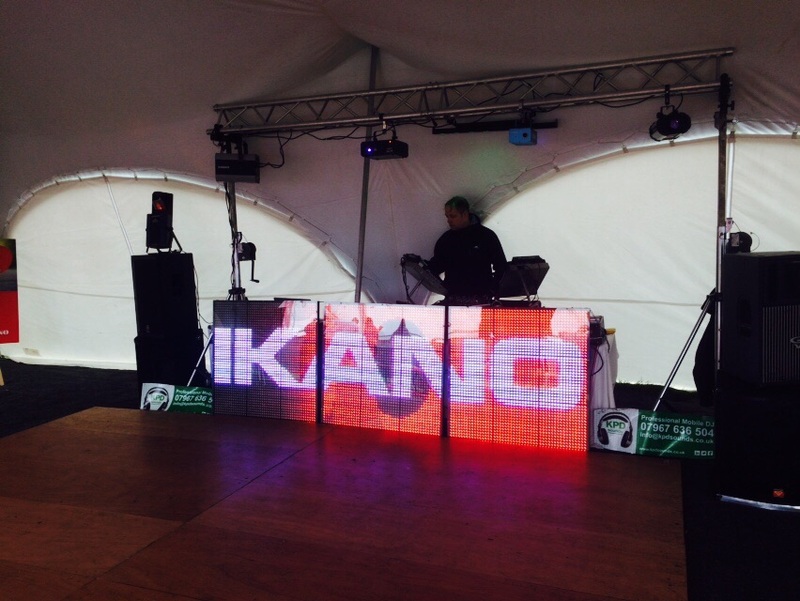 If you are planning to organize a corporate event in London or any of its suburbs, KPD Sounds can be of great help. 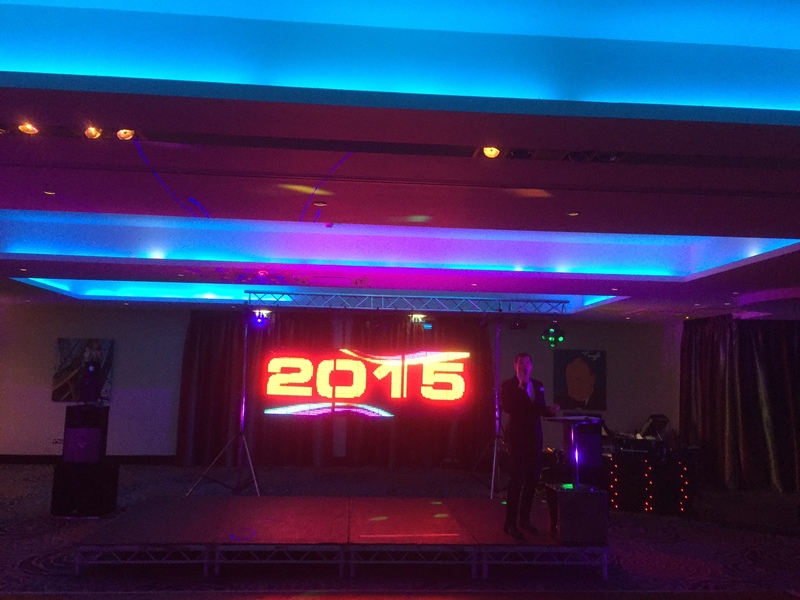 With our high-end sound equipment and vibrant lighting features, we can make any corporate event a huge success. 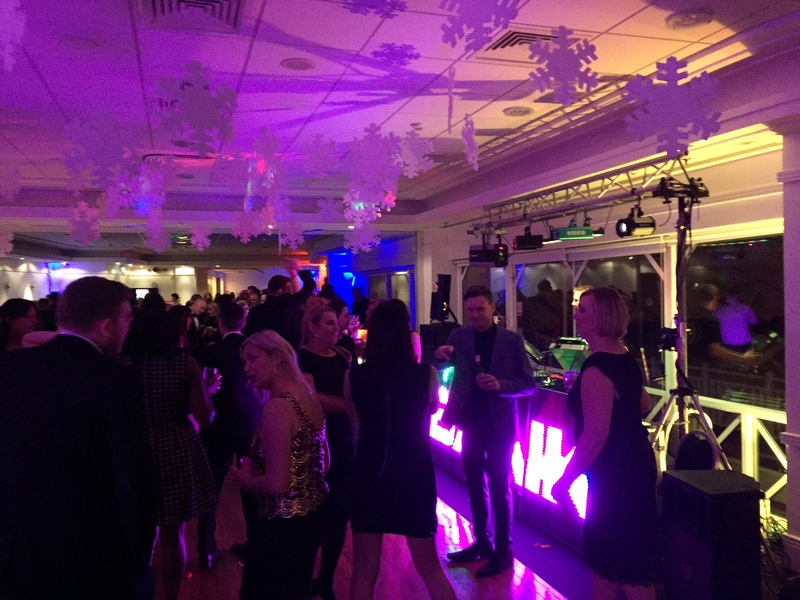 Call now to hire a DJ for corporate events in London.